The Electricka Zoo performed a battery-powered guerilla gig in Wellington last Friday. We’re taking a break for the rest of this month to travel separately overseas, but look forward to bringing you some gig announcements for the last third of 2016… as well as these tunes we’re working on coalescing into an album. 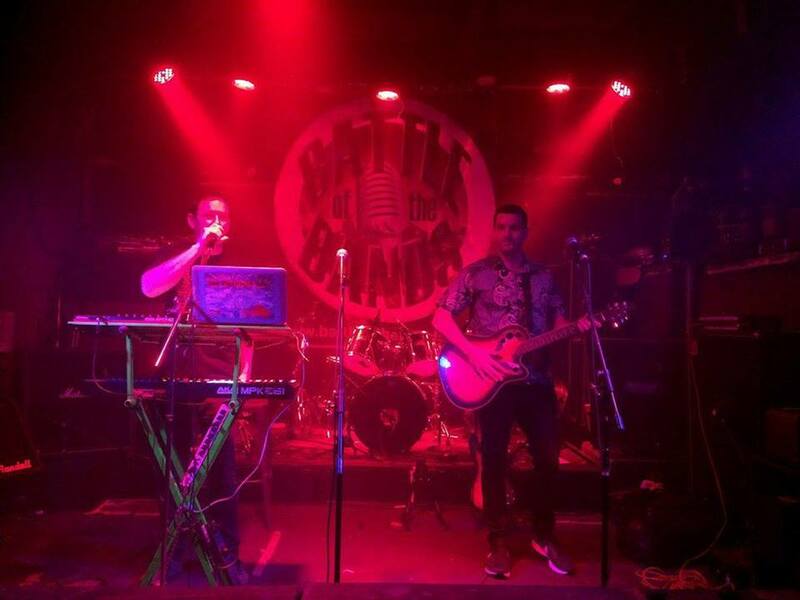 This entry was posted in 2016, Music, New Zealand and tagged bass, busking, Dave Black, keyboards, New Zealand music, the Digitator, the Electricka Zoo, Wellington.